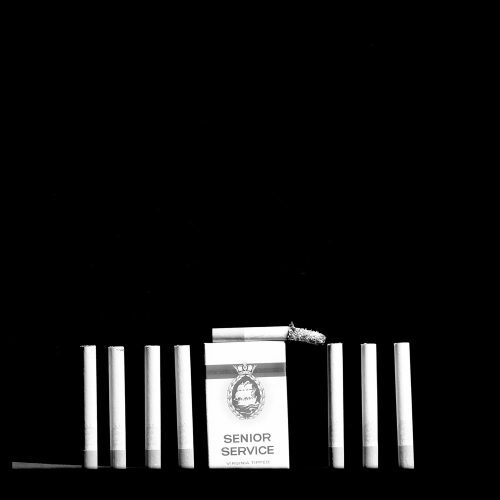 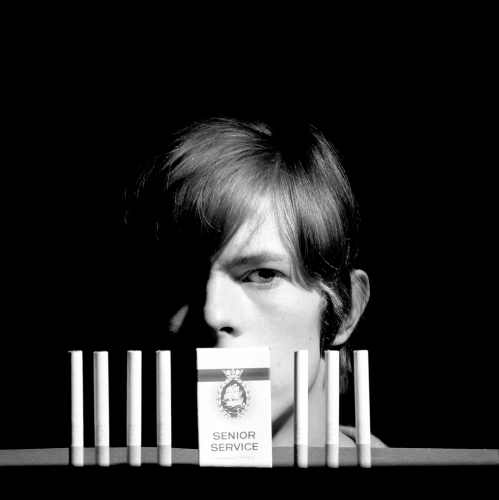 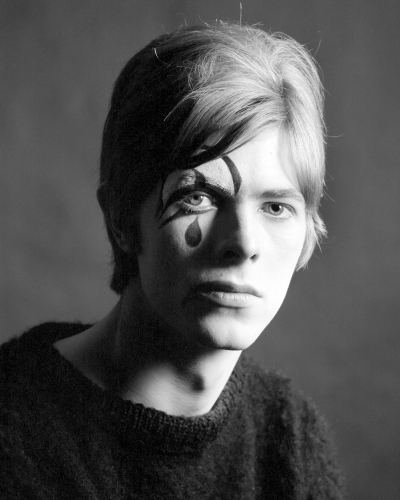 Our latest collaborating photographer is Gerald Fearnley – elder brother of Derek “Dek” Fearnley, the bass player in David Bowie’s backing group during 1966/67. 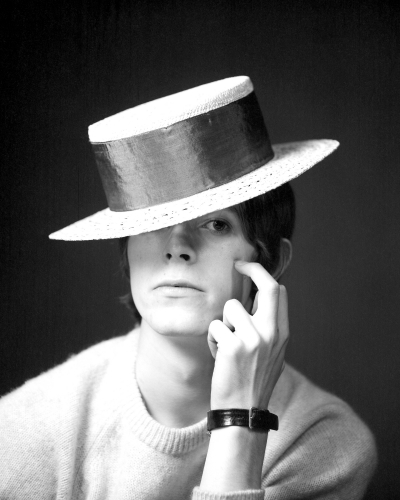 Bowie became friends with Fearnley and the band often rehearsed in Gerald’s studio. 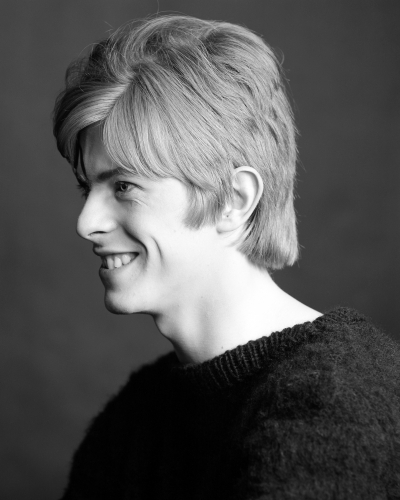 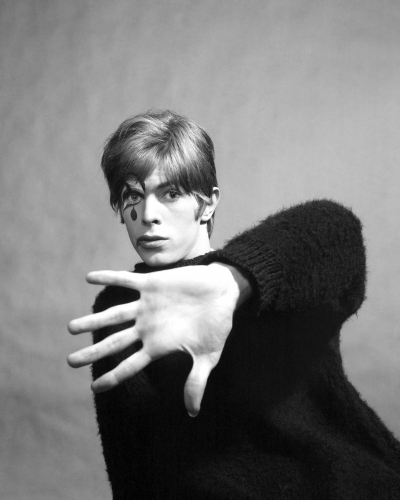 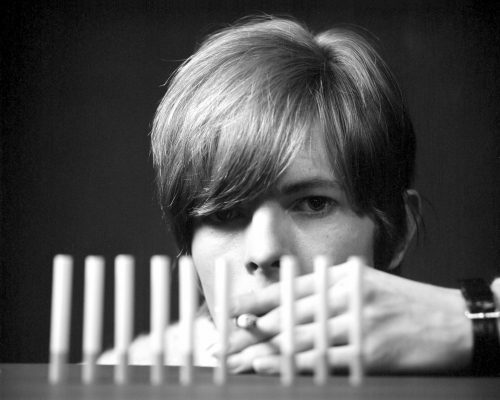 Fearnley was asked to shoot the images for David’s debut album and the photo session took place in Fearnley’s studio in a basement beneath a church in Bryanston Street near Marble Arch in London.